As the Hive Summit has helped you grow and get ready for the next school year consider making a donation that will help go BEEyond the Hive. We have paired up with Kiva, a micro-lending service to help people around the globe. As you participate in this free conference, I would love for you to consider making a donation to create change in the lives of others outside the Hive! Thank you for your consideration & for participating in the Hive Summit. giving back to create globe change! At the end of the summit, all donations will go to funding various projects throughout the world on Kiva's site. Let's just see how much of an impact the Hive Summit can have when worker bees come together and pollinate change around the globe! Hive Summit will donate 100% of the money collected after the credit card processing fees which is less than 3%. Kiva has helped people around the globe fund their projects. From education costs to a bunch of chickens for a local business. 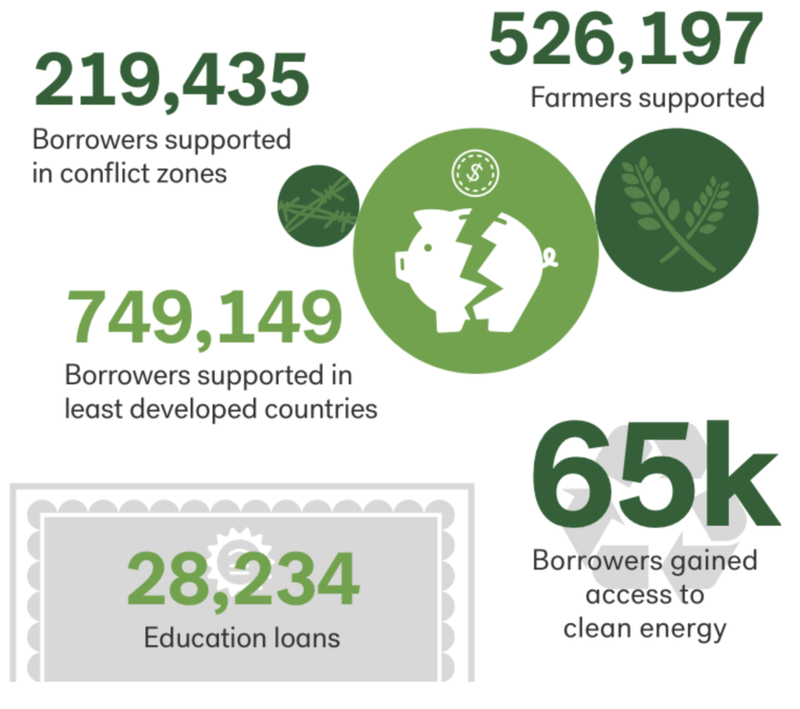 These loans help create needed change in people's lives. All donations made to the #HiveSummit Kiva Fund will go to support change beyond the hive!